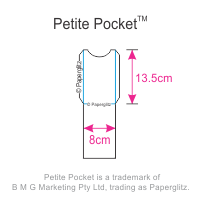 This Petite Pocket (80x135mm) is an ultra black & ultra thick 352gsm card stocks. 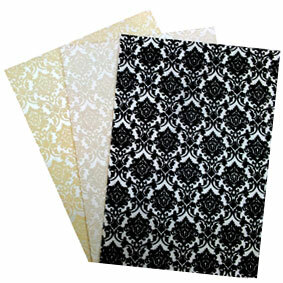 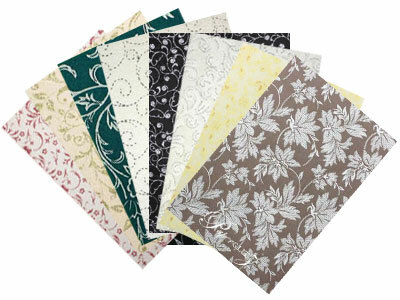 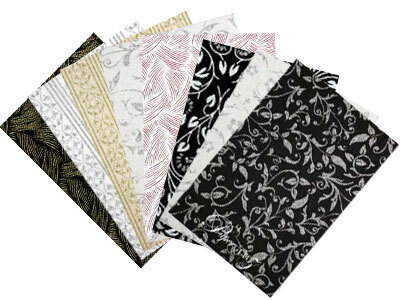 Starblack is made in the USA and is one of the "blackest" black card stocks available and is double sided colour! 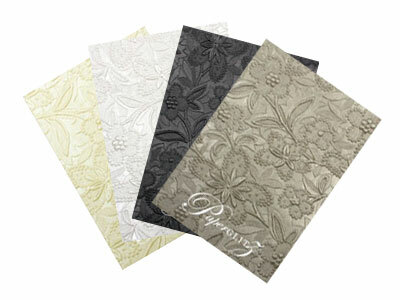 This ultra black card stock is also made with renewable energy sources and certified Carbon Neutral! 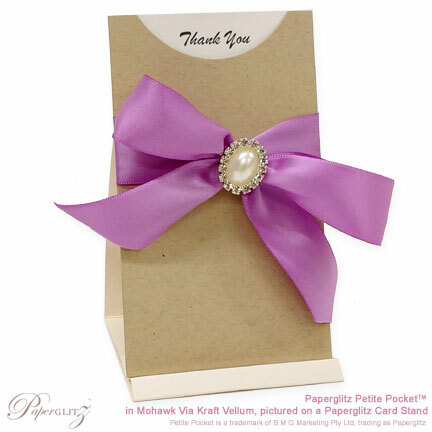 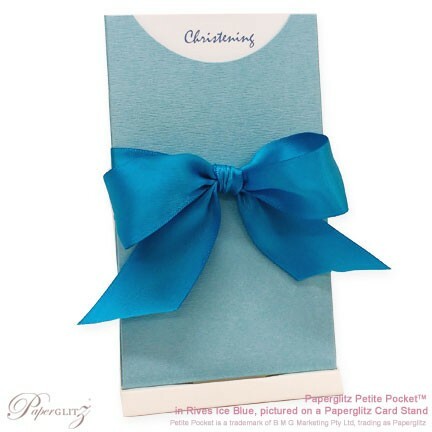 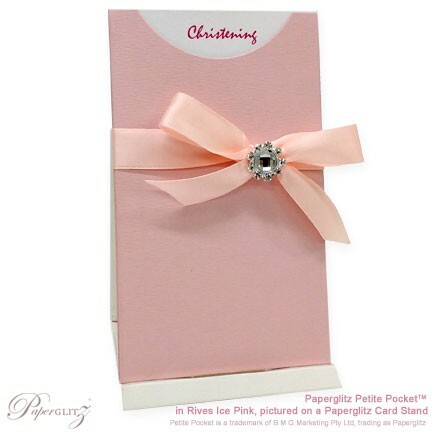 We also carry this colour 352gsm card, boxes and a wide range of die cut DIY invitation cards.